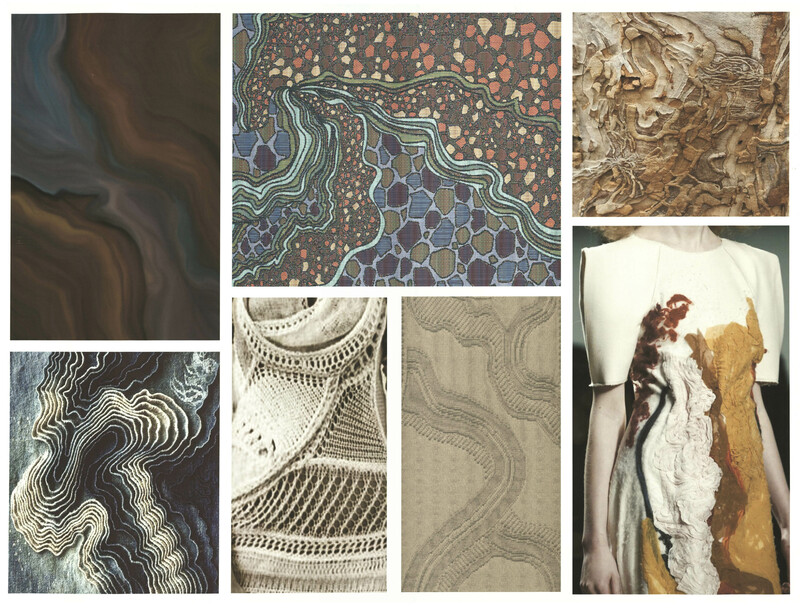 My collection is inspired by the aging of materials and how they are transformed by natural elements over time. 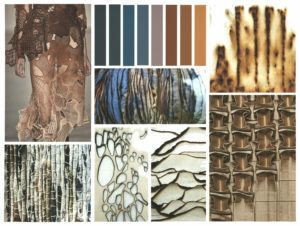 I am intrigued by the many layers and characteristics of rust, and how each layer tells a different story. Using an innovative approach, I am developing a textile collection that expresses the aesthetic and tactile aspects of rust. 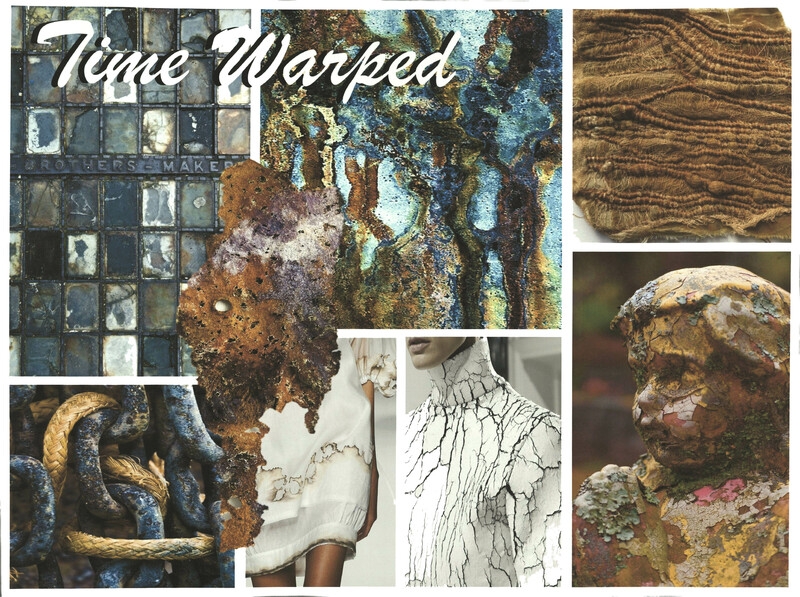 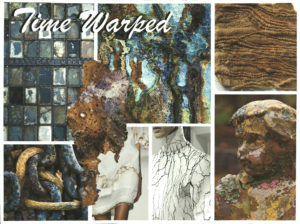 My textile designs represent the aging of rust through the use of coloration, texture, and fabric manipulation. 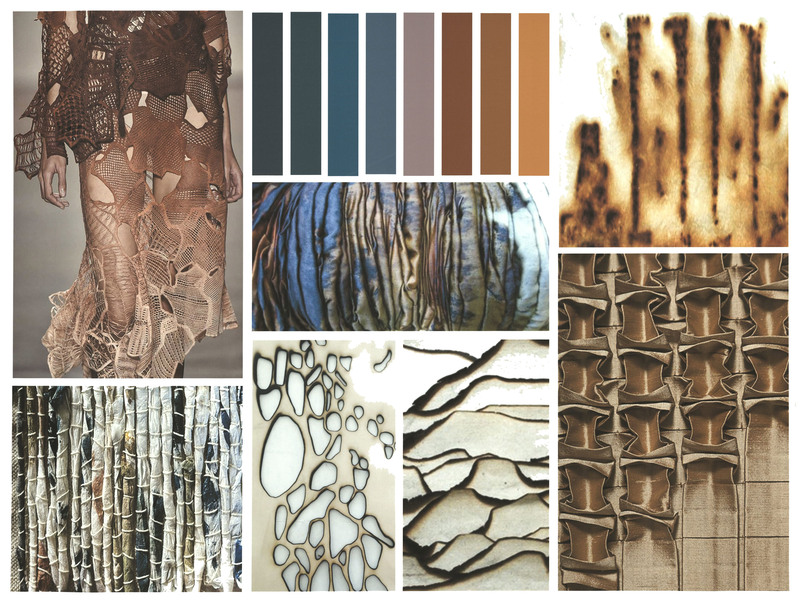 My color palette and fabrication choices are based on warm autumn tones and textures that heighten the physical and visual appeal of my collection.